This entry was posted in News by jjrramblers2. Bookmark the permalink. 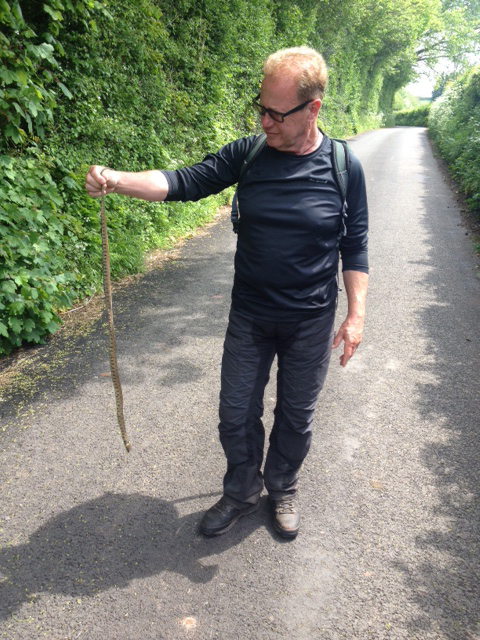 and here we see John in the Welsh remake of the recent Hollywood movie – Snakes in a Lane.?? Psssssssttttt, Johnsssssssss, fansssy an apple?